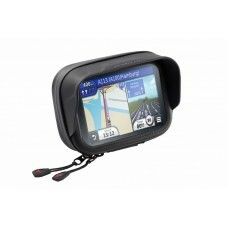 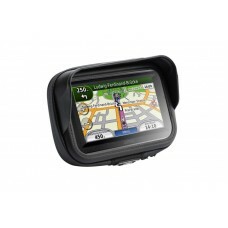 The Navi Case Pro Smart Phone - Sat Nav - GPS soft cases are robust and well designed with many nice touches and features. 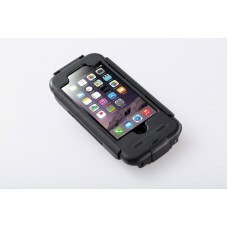 The weather resistant cases are available in a range of sizes to fit various GPS devices and smartphones. 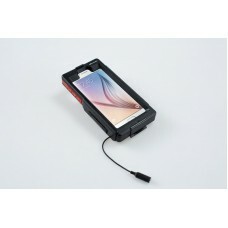 Alternatively the splash proof hard cases protect Apple iPhone and Samsung Galaxy devices while being used for route navigation unit or onboard camera at the motorcycle. 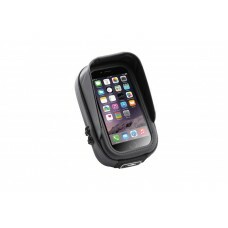 Both the soft cases and hard cases are designed to be fully compatible with the GPS mounts from SW-Motech and with RAM Mounts, so that your device remains in clear view. 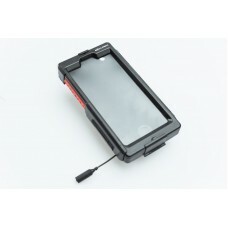 Navi Case Pro (S) from SW-Motech The weatherproof Navi Case Pro (S) has a touch sensitive,..
Navi Case Pro (M) from SW-Motech The weatherproof Navi Case Pro (M) has a touch sensitive,..
Navi Case Pro (L) from SW-Motech The weatherproof Navi Case Pro (L) has a touch sensitive,..
Hard Case for iPhone 6 / 6S from SW-Motech The water resistant smartphone hard cases from ..
Hard Case for iPhone 6 Plus from SW-Motech The water resistant smartphone hard cases from ..
Hard Case for Samsung Galaxy S6 from SW-Motech The water resistant smartphone hard cases f..
Hard Case for Samsung Galaxy S7 from SW-Motech The water resistant smartphone hard cases f..